I really like your tip about doing enough research to come up with a good ballpark idea of how much you could actually sell your guitar. My cousin is looking to sell his collection of acoustic guitars to fund his photography hobby. 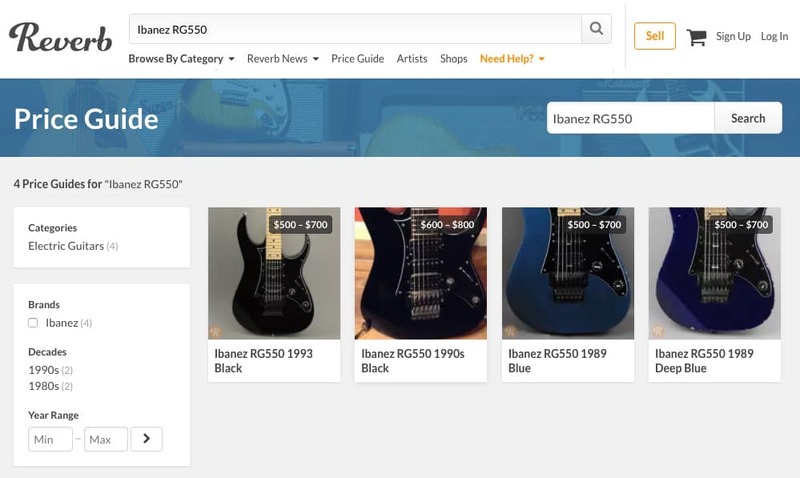 This guide will definitely help him get really good deals for his guitars. Thanks! Yes, research is SO important, but not many people know how to go about researching the value of a guitar. Sure, it would be great if you knew someone who was a guitar valuation expert like those guys/gals on Antiques Roadshow, but most of us don’t. 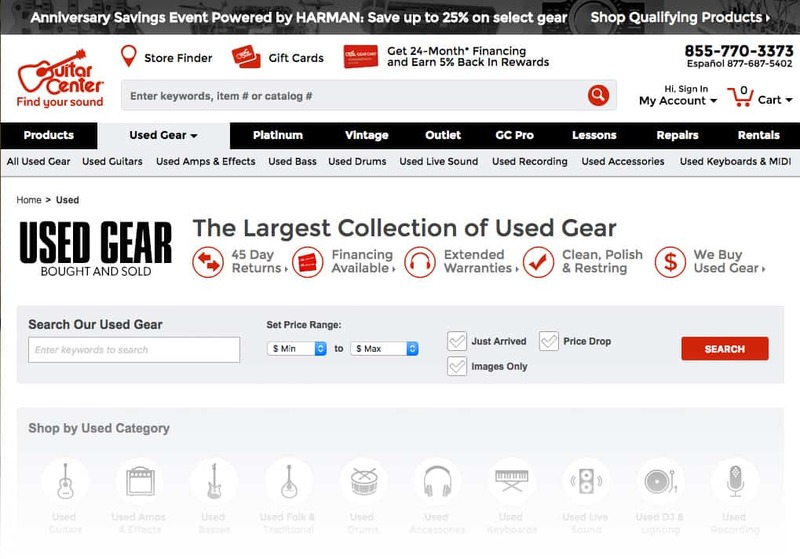 However, there’s so much historical data being built-up on the Internet these days that you can almost always find instances of where the guitar you want to sell has sold in the past. That’ll help whether you want to sell it privately yourself, or sell it to a music store (who typically offer only 60% of the guitar’s final sales value).